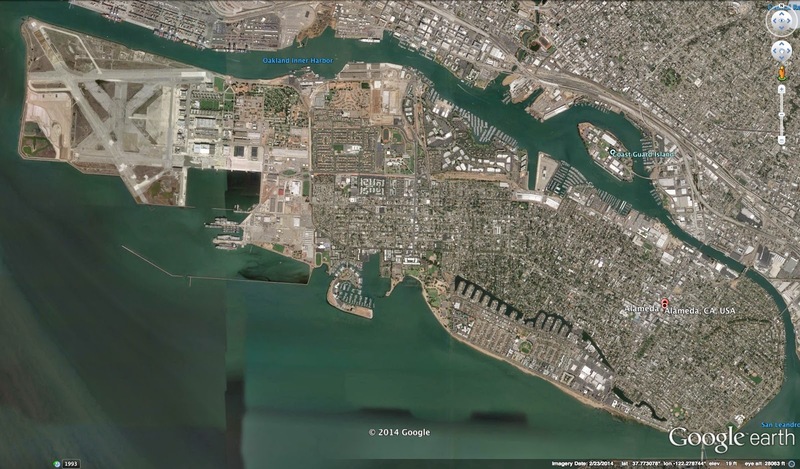 There are two tunnels and half a dozen bridges connecting Alameda Island to the mainland. The seismic performance criteria for bridges and tunnels in California is no collapse, which means that people might not be able to drive onto or off the island after a major event. I guess there is a down side to living on an island. We'll spend the next few days studying the major crossings onto Alameda Island. Alameda County, California Bridges: Park Street Bridge across the Oakland Estuary (1) by Mark Yashinsky is licensed under a Creative Commons Attribution-NonCommercial-NoDerivatives 4.0 International License.